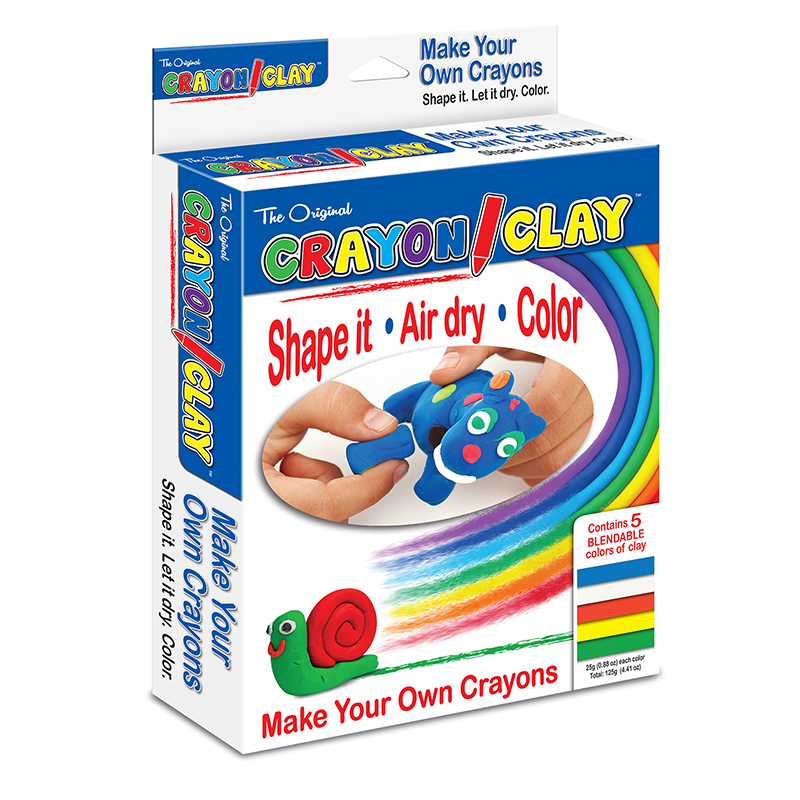 Shape, build and sculpt with this huge assortment of soft, pliable, non-hardening Modeling Clay. Includes 24 pieces of 12 classic colors: pink, red, orange, yellow, green, blue, light blue, purple, black, gray, white, brown. Great for classrooms, art rooms and group activities. For 4 years and up. 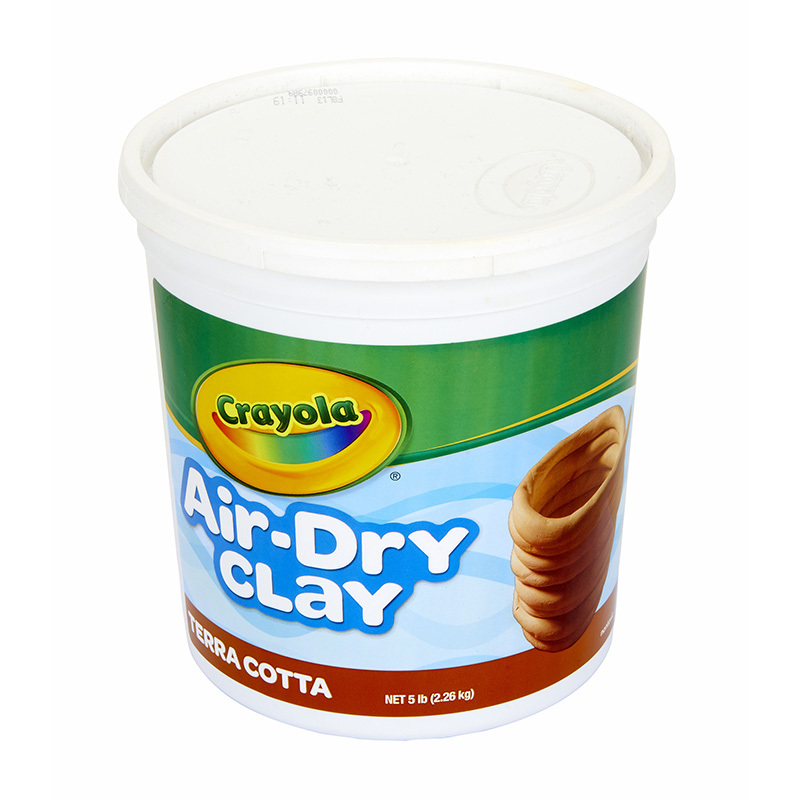 The Crayola Modeling Clay Classpkmy First Crayola can be found in our Clay & Clay Tools product category within the Arts & Crafts.